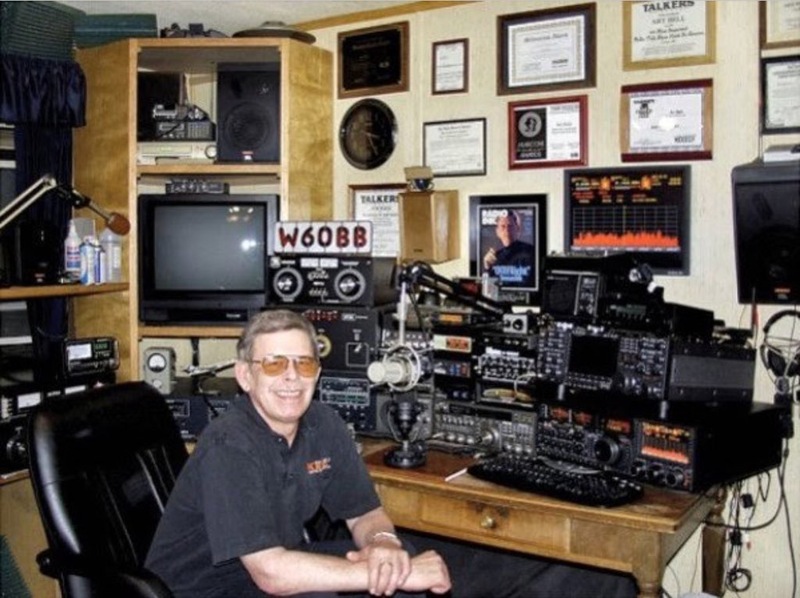 Longtime radio host Art Bell died Friday at his Pahrump home, the Nye County Sheriff's Office announced. He was 72. Bell's paranormal-themed show, "Coast to Coast AM," was syndicated on about 500 North American stations in the 1990s before he left the nightly show in 2002. 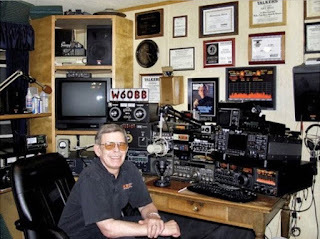 He broadcast the show from Pahrump's KNYE 95.1 FM, a station he founded. "That's easy, because I love it," he said at the time. "It's my life, and that's all I have ever done. I went through a lot of family problems, so that interrupted things, and I was overseas for four years, and that certainly interrupted things. 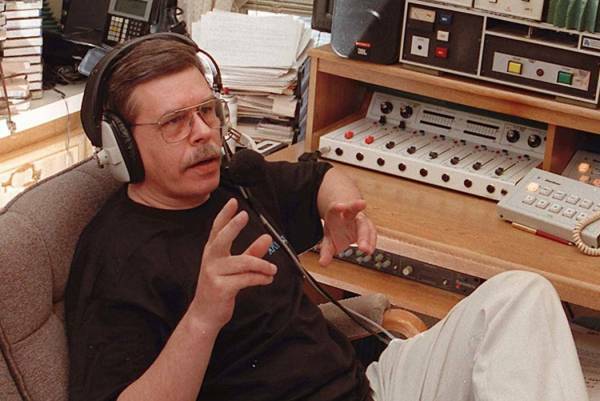 I went back into radio because I love it."